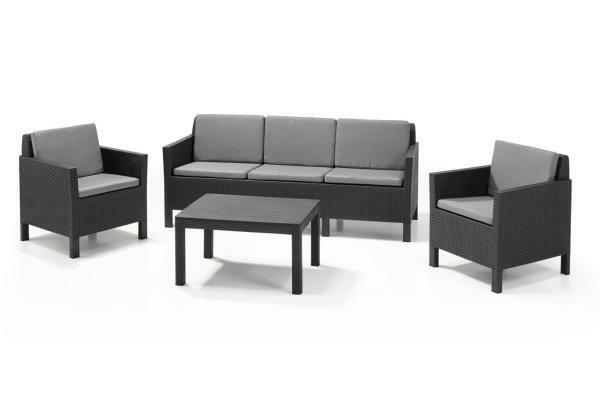 You are looking at your garden and you can already imagine it. 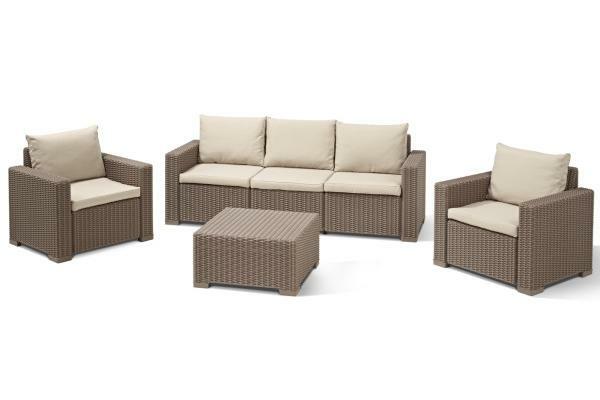 The whole summer you will enjoy the outdoors with your family and friends. 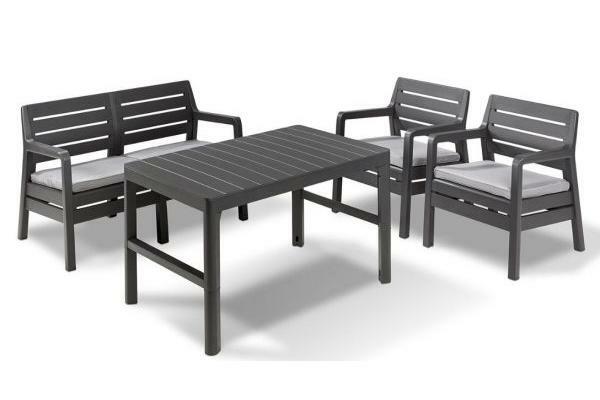 Eating, chatting and relaxing. 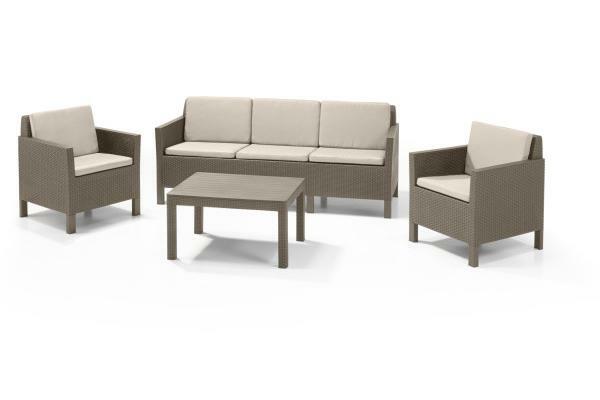 You will need Allibert for that! 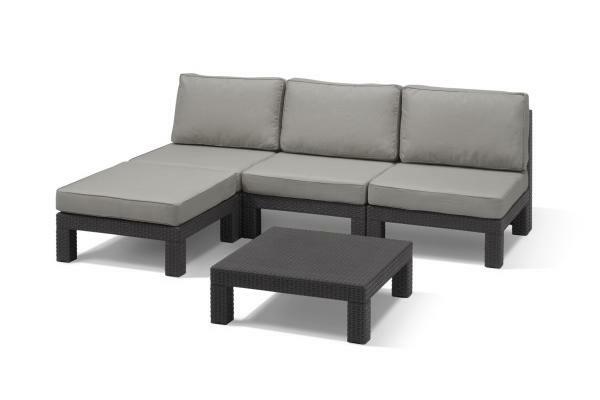 Do you want to be as comfortable outside as you are inside? 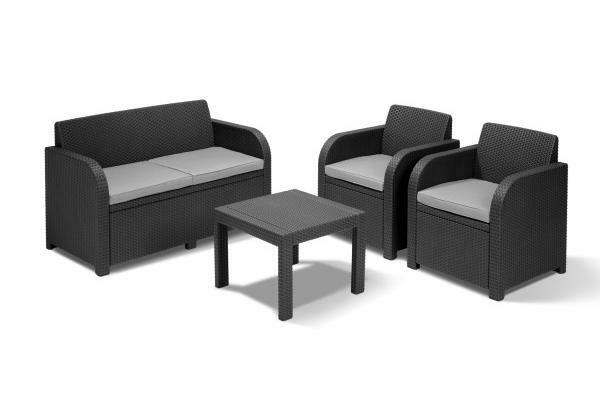 If so, you will need a lounge set you like. 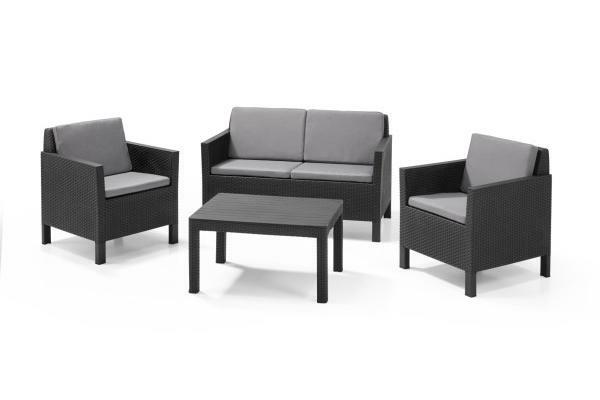 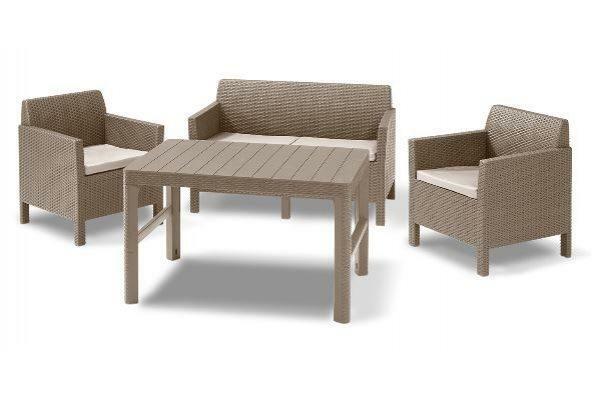 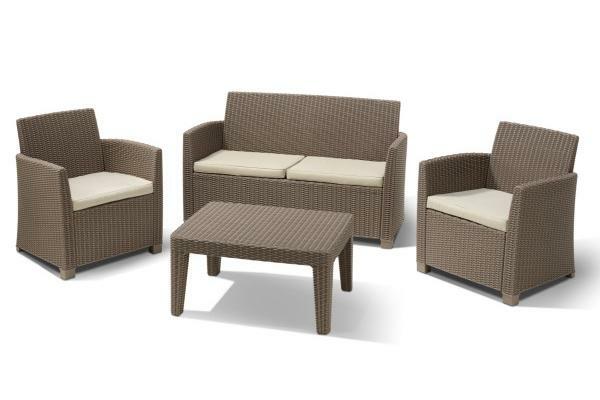 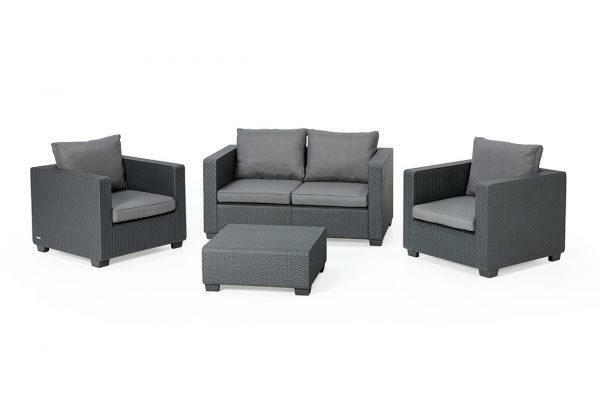 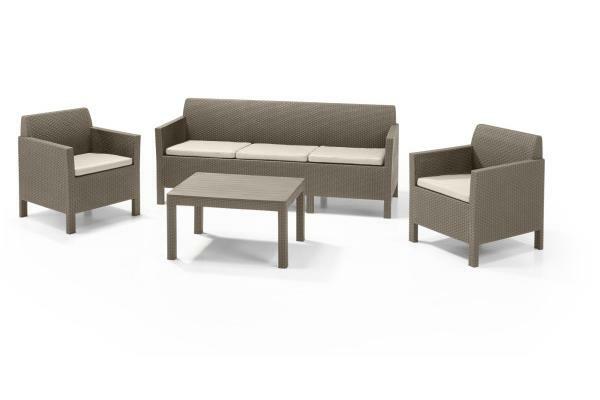 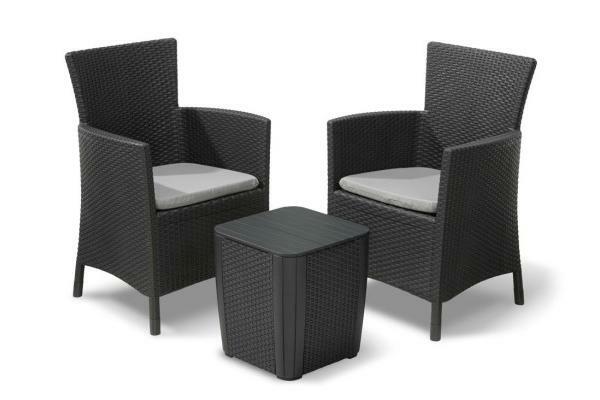 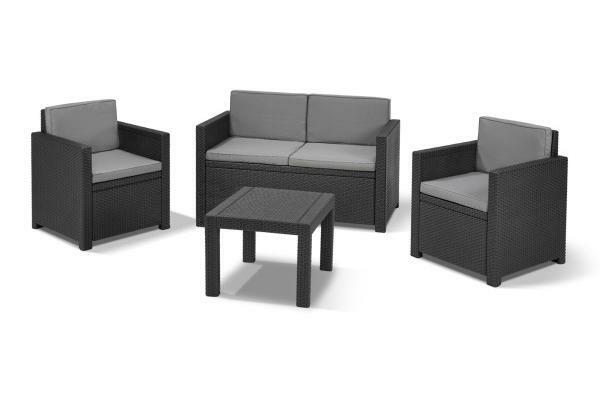 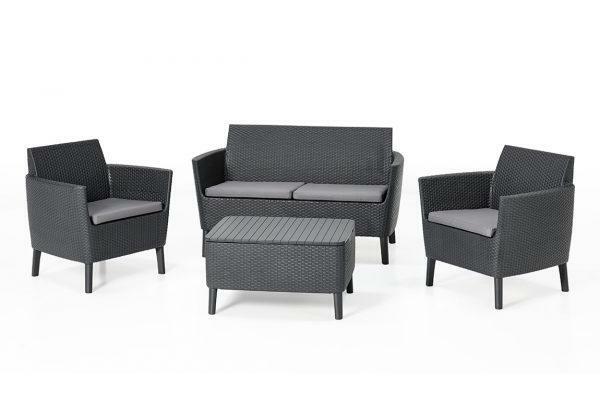 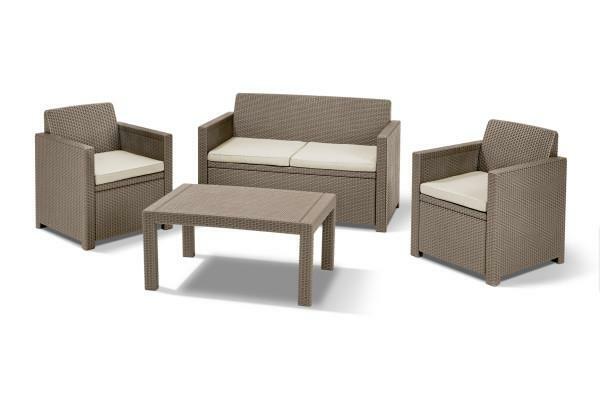 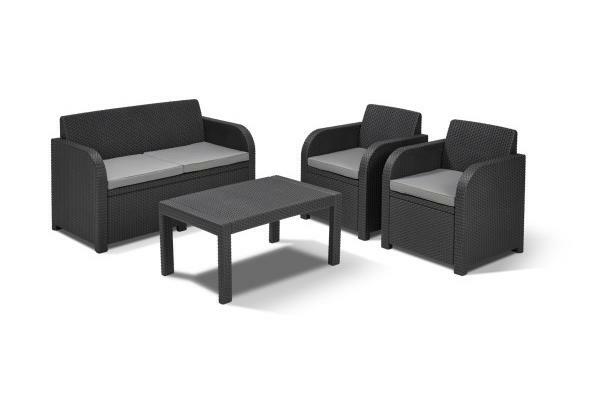 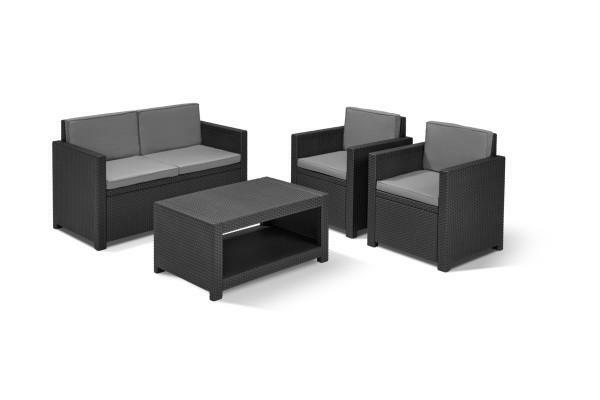 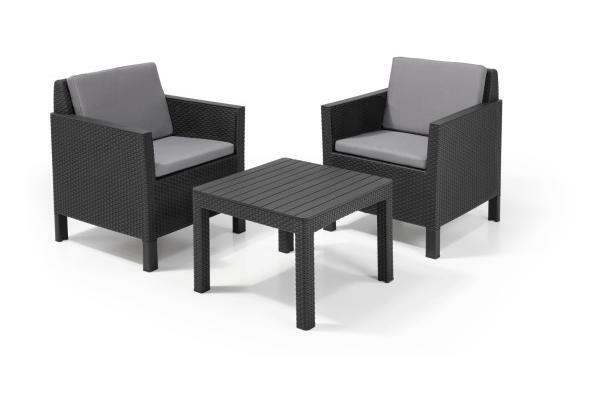 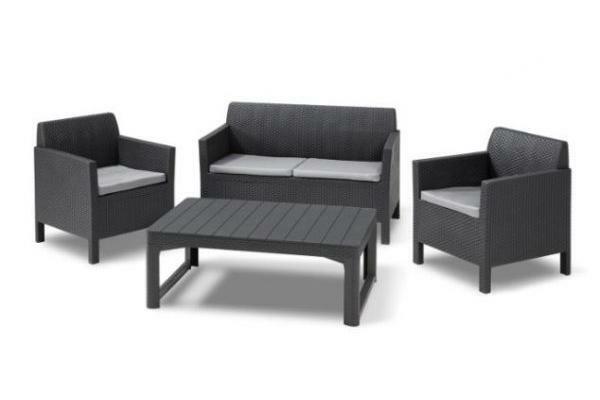 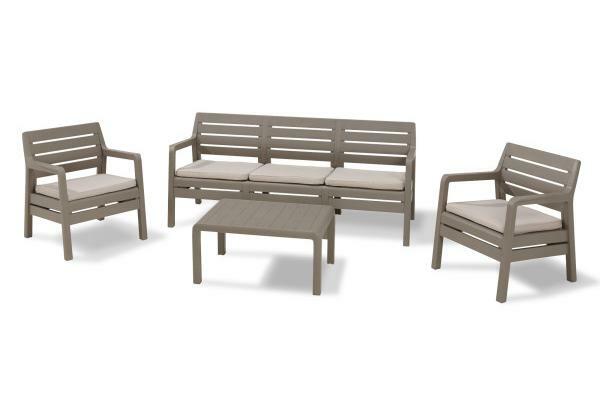 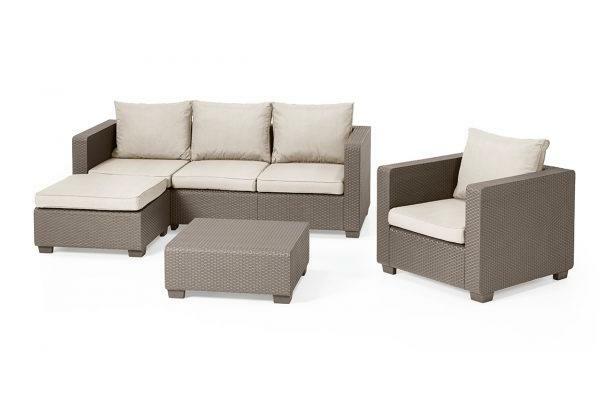 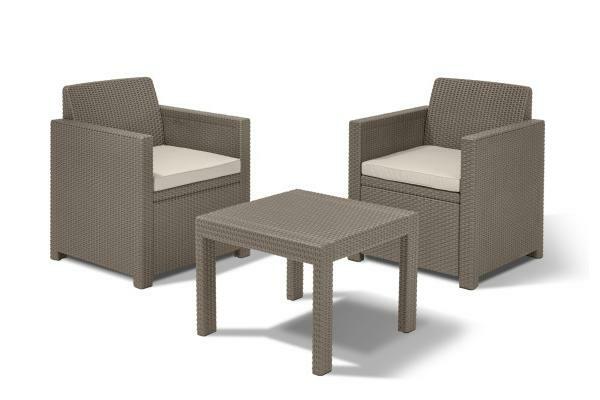 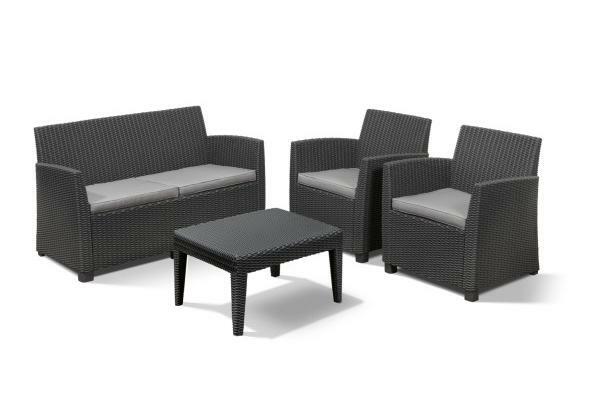 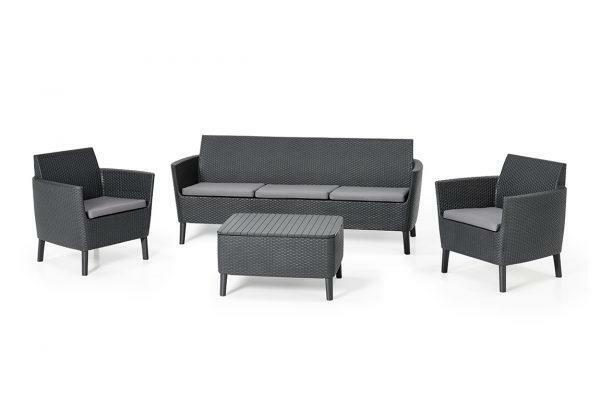 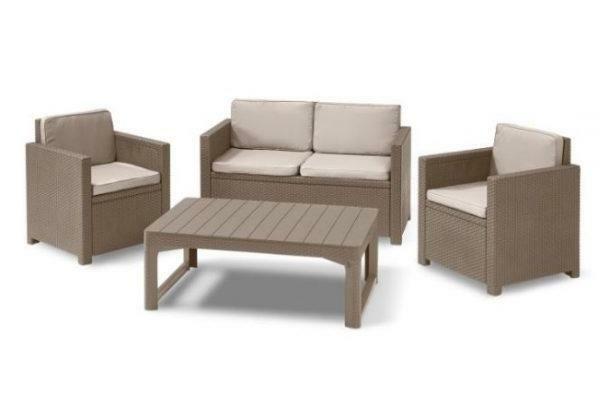 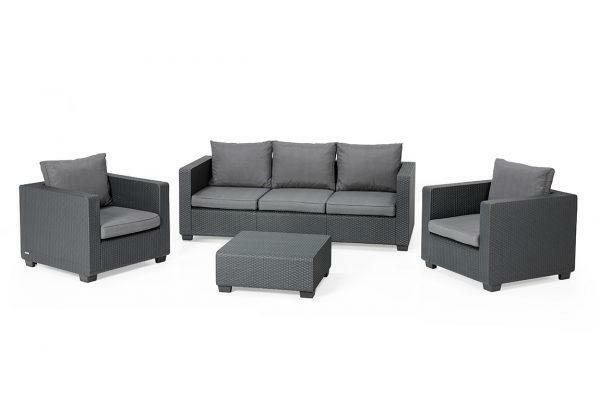 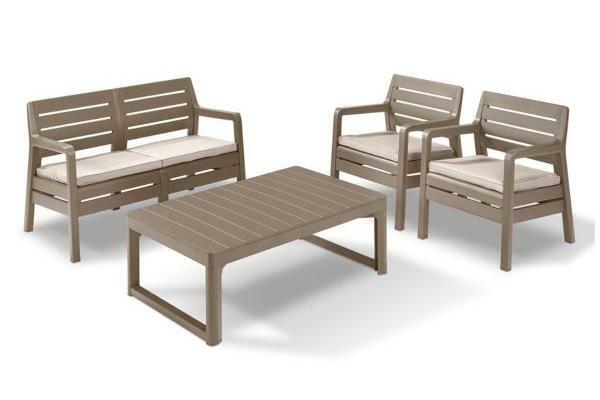 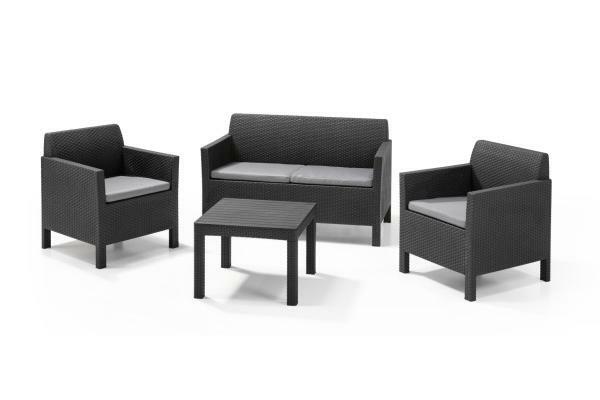 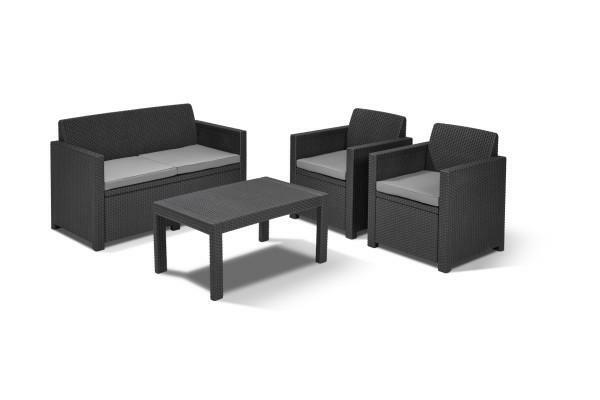 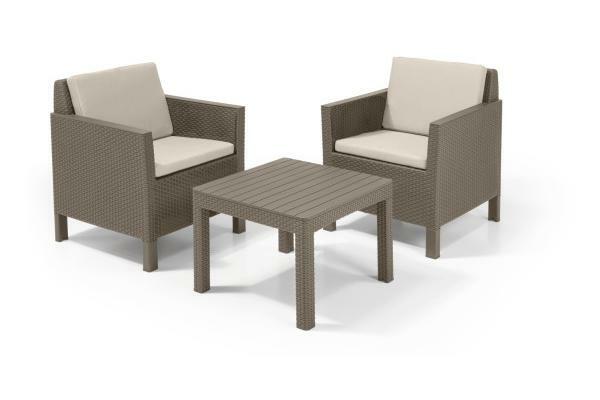 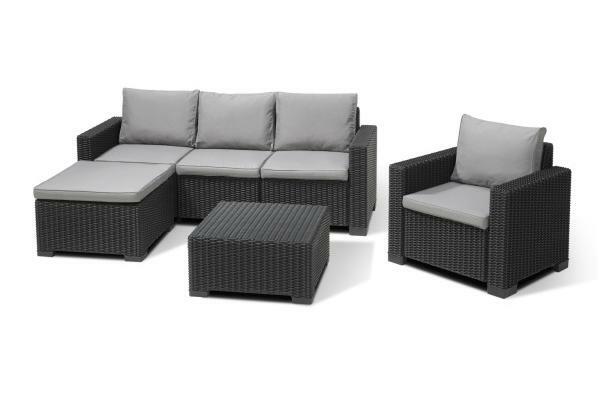 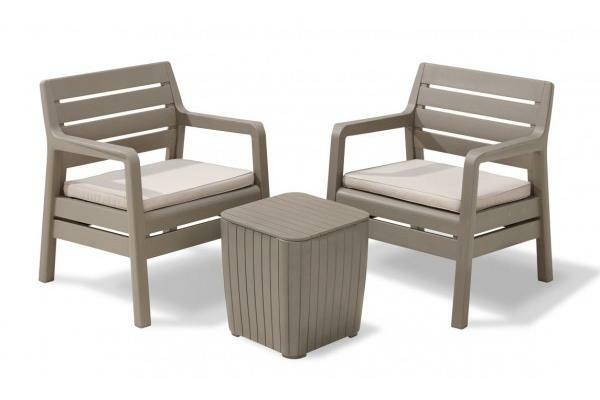 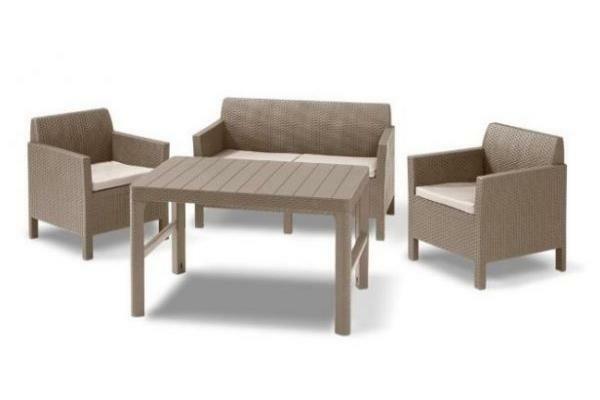 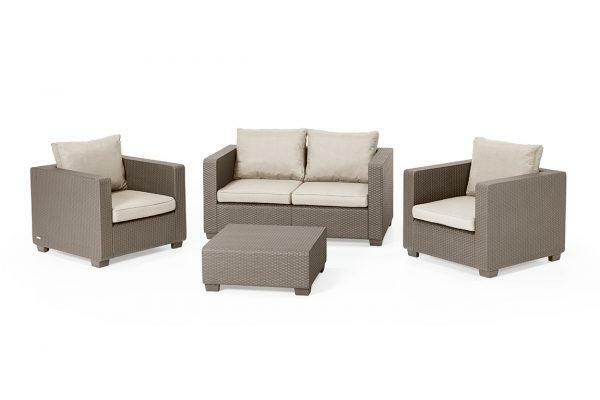 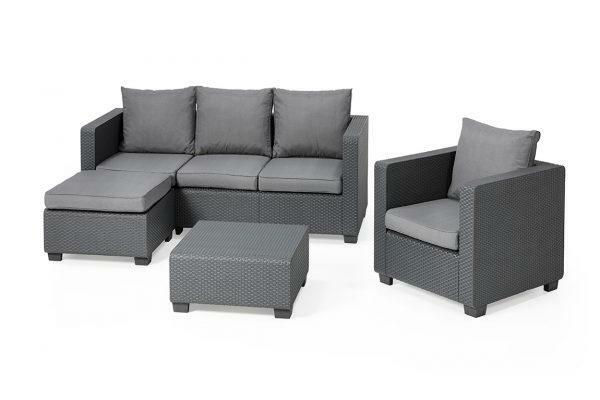 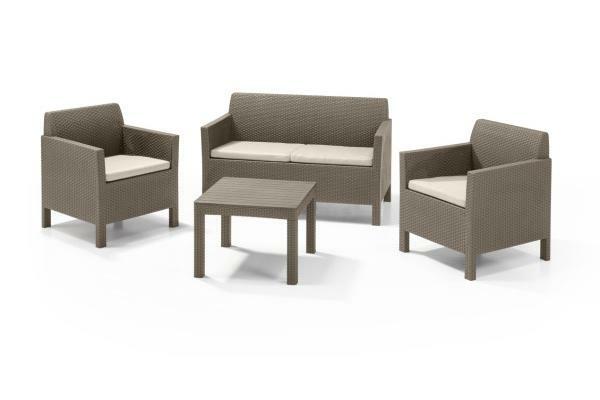 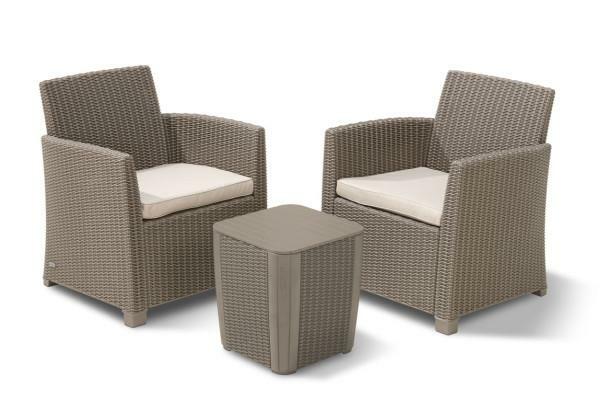 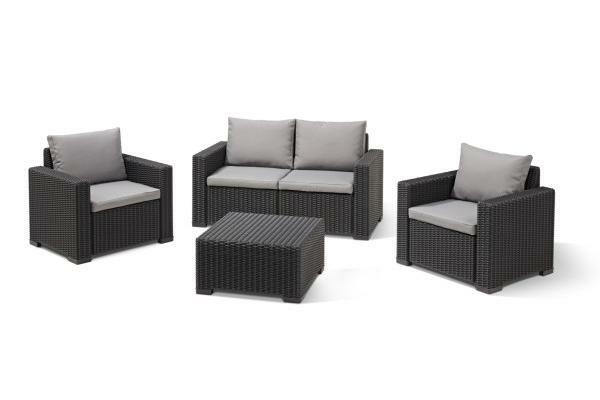 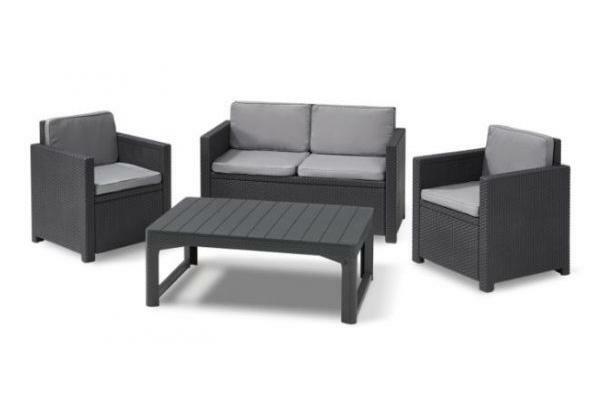 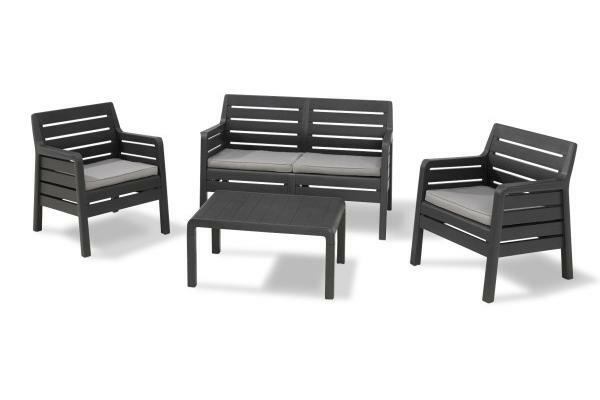 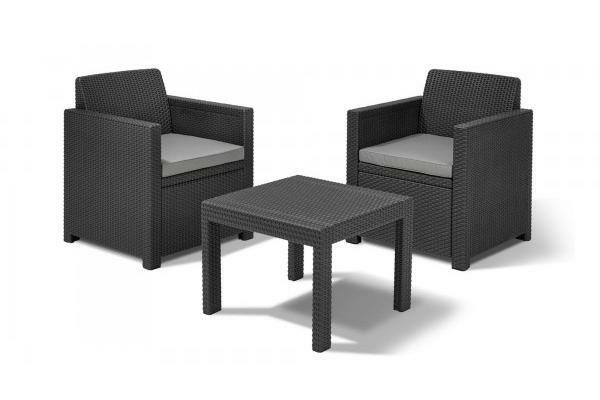 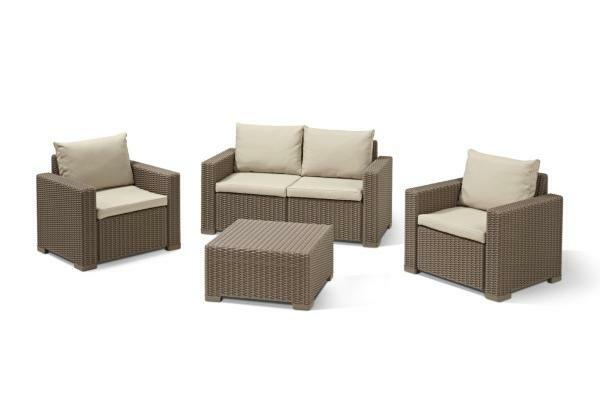 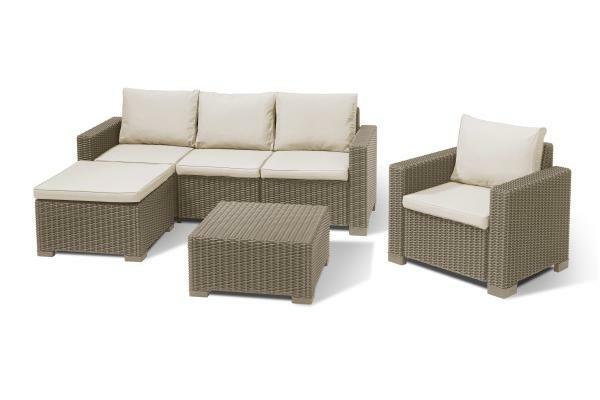 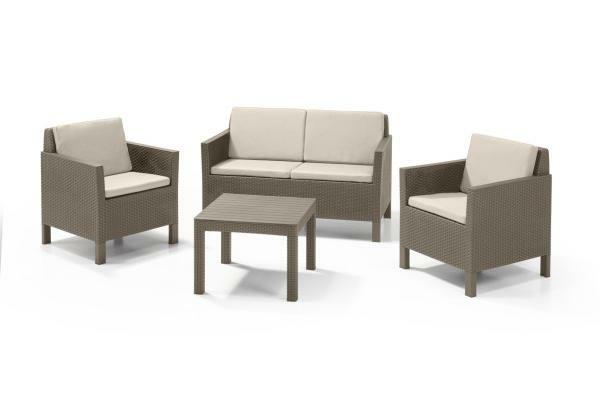 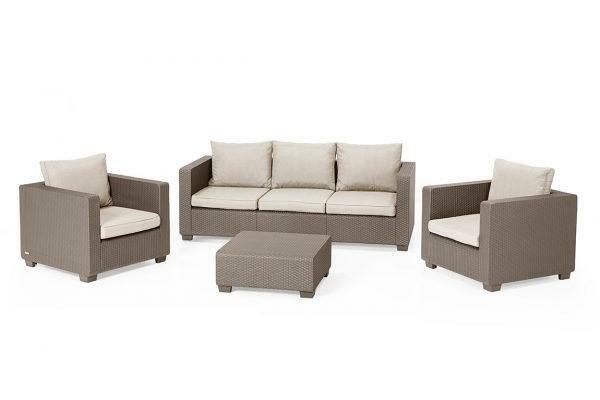 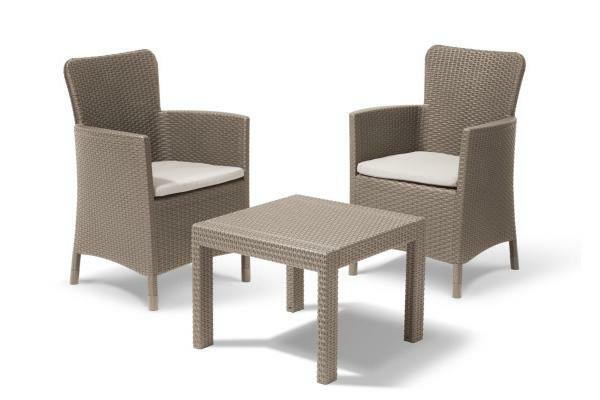 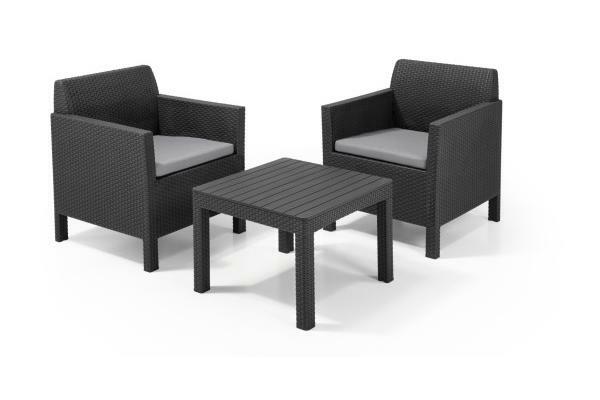 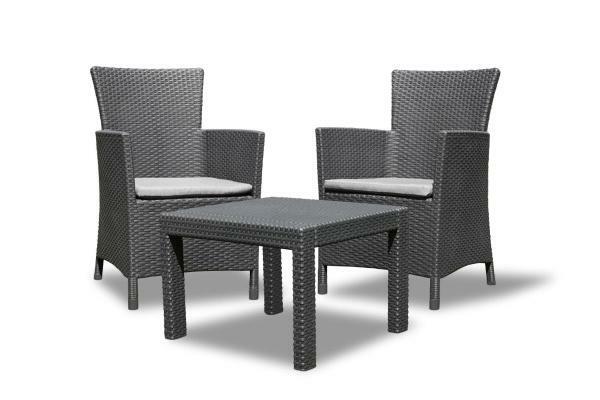 At Allibert, you will certainly find a lounge set that meets all your wishes. 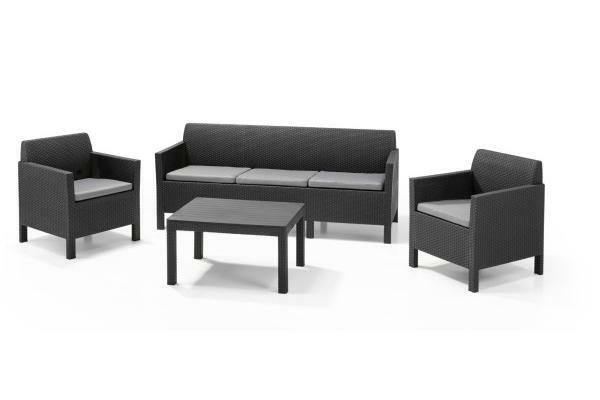 Are you getting more guests than expected? 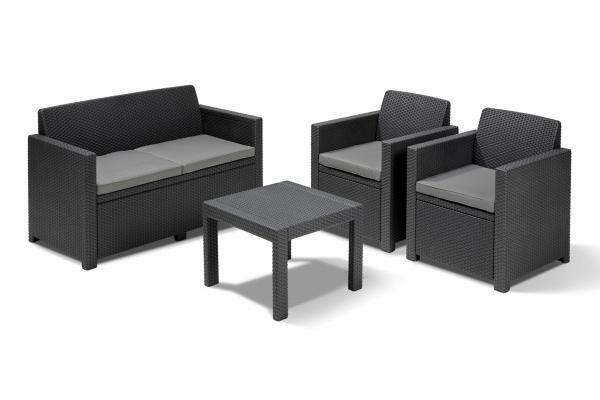 No wonder with such a great lounge set. 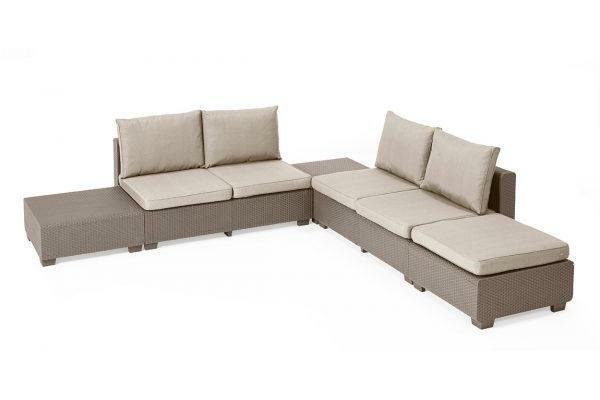 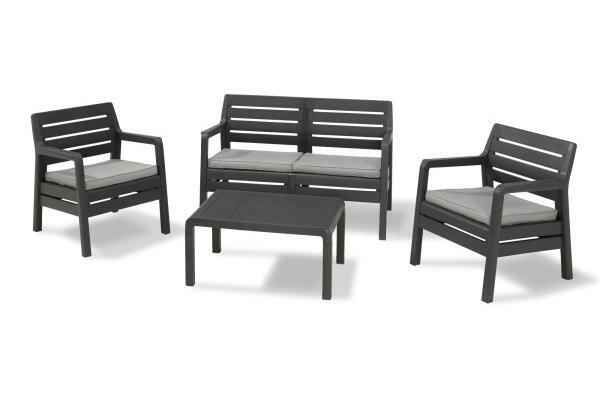 You can easily expand it with the matching Allibert balcony set. 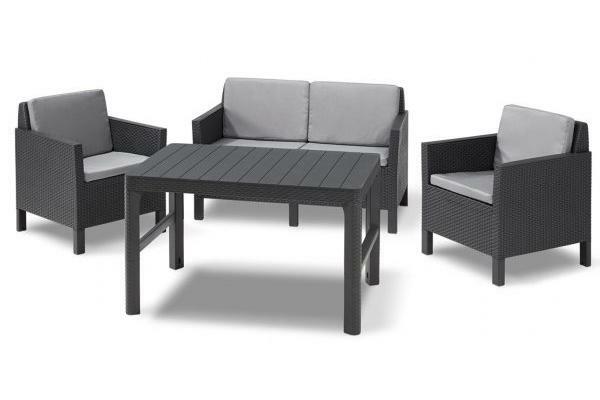 Complete with table and all. Let the summer begin!